Wave Alchemy announced a special Christmas sale with up to 50% off. Wave has decided to drop their prices for the holidays, so for 2 weeks they are offering up to 50% off their entire product range. This special Christmas sample pack offer is available between the 18th December 2009 and 4th January 2010. To view more info on the sale please visit www.wavealchemy.co.uk/news/wintersale.php. 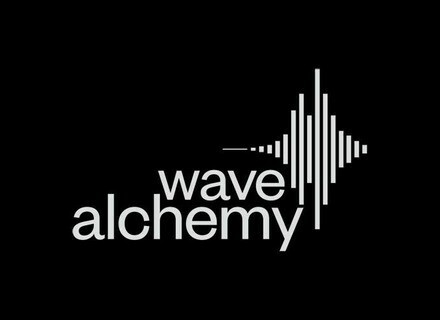 Wave Alchemy Release African Rhythms Wave Alchemy released African Rhythms, a sample library offering "authentic African percussion ensembles."